“I’ve always been motivated by social justice,” she says. 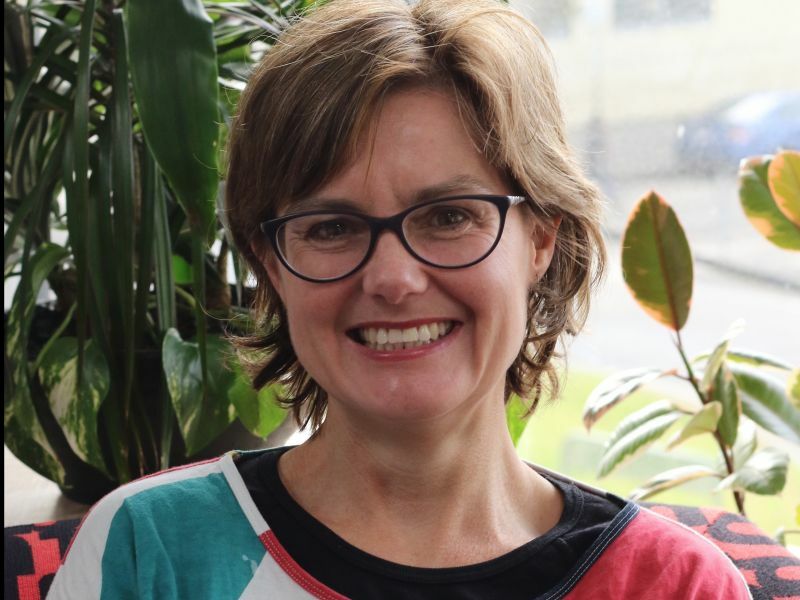 Fischer Doherty first practised in commercial law before she found her way to the community legal sector, working as a lawyer and community legal educator for probono legal organisation Justice Connect. Since 2015 she has directed the Public Interest Law Initiative clinical program at MLS. “I was really excited when I saw the opportunity because it was exactly the kind of program I felt was lacking when I was a law student,” she says. PILI is the hub for public interest law at MLS, offering clinical-based subjects to engage JD students in learning through experience, allowing them to work under supervision on real issues and for real clients. Some clinics are based at MLS and in others students are placed at a range of public interest legal organisations. “I’ve got one student at the moment who is in a remote community in Western Australia and we’ve got clinic students who are working at Victoria Legal Aid,” Fischer Doherty explains. Fischer Doherty’s own background in community legal education has made her well aware of the need for those entering the legal profession to have strong communication skills. “I think there can be a bit of a tendency, as law students and law professionals, to think that people understand the law. In fact lots of people don’t understand or are just unaware of quite basic information,” she explains. Reflecting on her own career trajectory, Fischer Doherty tries to instill in her students a broad perspective of what a career in the law can entail. She advises that the skills gained through community legal work can be applied to any number of roles in the legal profession. “Very rarely do people get the job they will ultimately end up with when they first leave,” she says.